Many people find reading literature to be a daunting task. They shy away from reading good books simply because they do not know how to read literature in the correct manner. They think that literature is for the studious or the geeks. But in reality a little awareness can help people read literature like any professor or teacher of literature. So how to read literature like a professor? Not many literature study guides are available online to help you do this. The available study guides are too expensive and require too much study time to serve their purpose. A literature study guide has to be, obviously, easier to comprehend than the literary text itself. Otherwise it fails to serve its purpose. 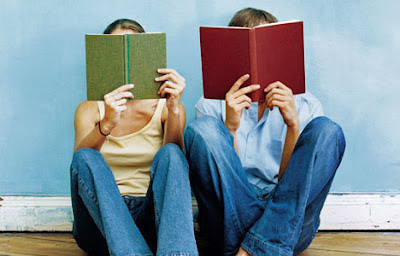 In fact, one such simple literature study guide is available for free at www.book-review-circle.com. Reading and enjoying literature should become really easy if you go through this small useful literature study guide. In order to read and enjoy literature, you must first be prepared to invest your time in it. 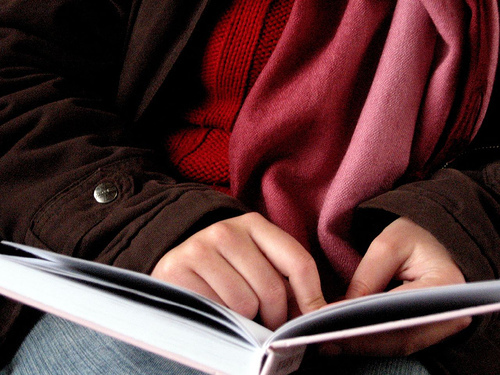 Understanding a literary text well takes at least two readings. In the first reading, you get familiar with the plot, setting, characters and the theme of the literary text. But there is a lot more to the literary text than just that. Various other elements make up the complex texture of a good piece of literature. Finer and subtler elements like narrative style, methodology, symbolism,archetypes, and linguistic artistry can be appreciated only in the second read. These elements may sound like big technical names, but in reality these are simply components of any good piece of literature. You just need to be familiar with their definitions and with a little practice you will soon be reading literature like a professor. Because very few people are familiar with these simple components of a literary text and because fewer people realize how these components are woven together to create the literary masterpiece, reading good literature has become the hobby of only an elite few. But it is not really difficult to be a part of this elite club because reading literature can become as exciting as a thrilling video game if you only know how to read it in the correct manner. This is a post of academic writing. This is very important post the academic student. We should read the post. Thanks for the post. read here to find out more helpful tips on writing. Your literature reading tips are really good but unfortunately I don't like literature.I just often read some good blogs on https://www.cheapessaywritingservices.com/medical-ethics-and-law-topics/ which can help me in my assignments. Find the material related to the books and the other things in this section. Make the best review with this system and visit on this page for the other news. You can also find the perfect and favorite blogs from this section.